I'm really excited about today's post. I've got so many amazing things to tell you about coconut oil you won't believe this one product can do so much. This one product can be incorporated into your skincare routine and do 5 things. 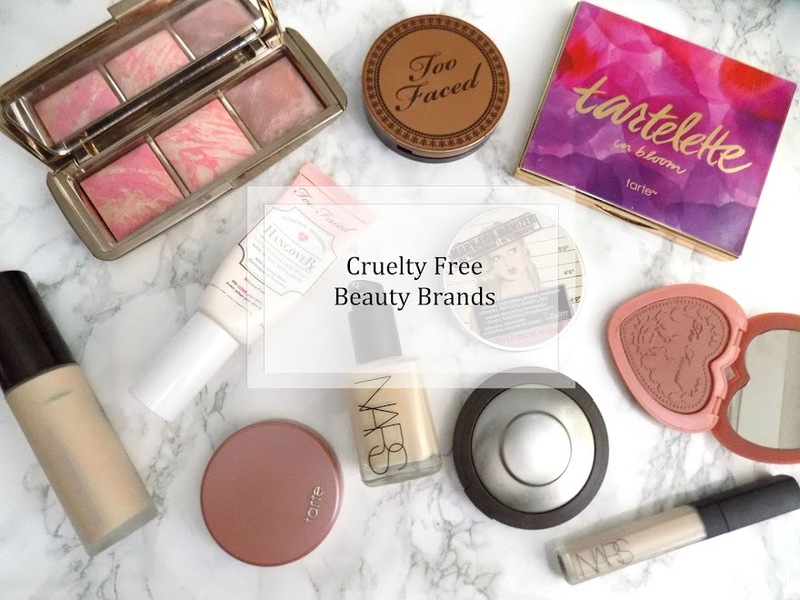 That's 5 less products to use everyday. Crazy right? So first off is removing your makeup, simply scoop a bit out and rub between your hands, gently massage into skin and then eyes and make sure to get right down into those lashes to get the mascara and everything off. Once you look like a panda, rinse off, either with a face cloth or just your hands. I prefer to use a cleanser afterwards to make sure I've got all the oil and makeup off my skin. Then, repeat step, except massage into skin and then leave it. Don't rinse it off. This is an incredible moisturiser, eye cream, lash growth serum, dark spot and scar treatment all from one pot of coconutty good-ness. If you add some sugar to some coconut oil, you have your very own lip scrub, which tastes pretty good too. Smooth and soft lips in seconds. Everyone should try coconut oil in their beauty routine, at least once before the dismiss it completely. Similar to the lip scrub, mix some sugar into a scoop of coconut oil and use as a regular body scrub. Not only are you exfoliating but you're also moisturising your skin too. Coconut oil is a fantastic (and cheaper) alternative to shaving cream, as this stuff sticks onto your legs and gives such a close shave. Rinse it off and your skin is soft and smooth and you don't really need to moisturise afterwards. But for an extra hydration boost, especially in the colder weather, applying this as an all over body moisturiser is just heavenly. Besides, you get to imagine you're in a super hot and sunny place with the scent of coconuts and holiday-ing all around you. Yeah, holiday-ing is a word, right? Pretty self explanatory but due to it's hydrating properties, this is a brilliant hair treatment. You can either apply this to the ends of your hair, tie up/braid and leave in overnight. Or you can do it as a quick treatment before you get in the shower. Or for an hour or so as soon as you get home. I hope you liked this post. This is such an amazing, multi purpose product I just had to share with you, my favourite uses for it. 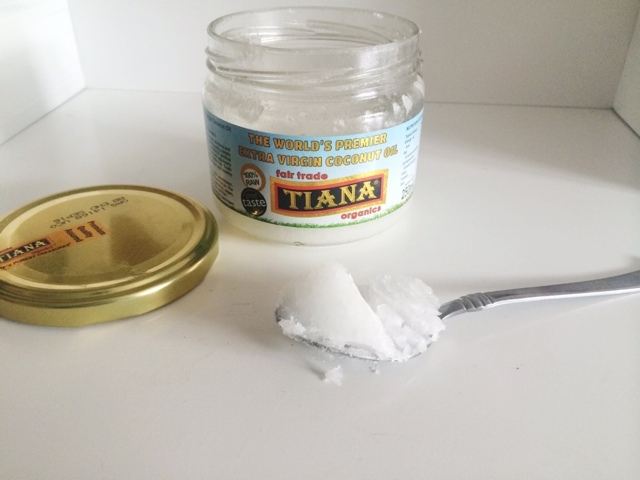 If you try out coconut oil, please let me know what you think and how you used it. Adds shine, tames fly aways, improves the look of split ends and damaged hair, helps dry or itchy scalps, gets rid of lice, treats burns, cuts, wounds, helps irritated skin, eczema, psoriasis, sunburn, stretch mark remedy, bath oil, body butter (whipped), acne treatment (add tea tree oil), lightens dark spots, scars, helps with wrinkles, ear wax, clearing sinuses, cracked heels, deodorant, makeup brush cleaner, popcorn topping, cheekbone highlighter, cures nappy rash and cradle cap, there's also something called oil pulling which I will be covering in a separate post tomorrow.